The song, “Someday” begins as a slow, melancholy tune with a voice, a few piano chords, synth, and sadness. Then the song begins to pick up and builds up, sounding almost like a blues track with horns over the sad synth line. The song has undertones of sadness and overtones of happiness. The lyrics speak volumes. The song talks about meeting, seeing, being with someone again and the joy that will bring to them. Some of the lyrics state, “I’m always gonna miss you/ I’m always gonna feel you in everything that I do/Someday I’ll be with you/ Oh I miss you so/ If only I could see you I would tell you that I love you.” This song leaves the listener with a sense of hope by the end of the song. Phantogram also covered “Saturday” by Sparklehorse. The song is about keeping something that a loved one left until a certain day, Saturday. The cover by Phantogram is very similar to the original. Both beautiful in their own ways, in Phantogram’s version, the female lead voice that seems to float over the music and hang in the listener’s mind. 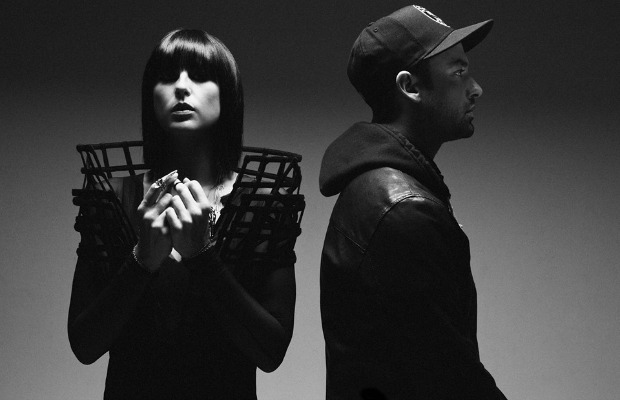 The layering of harmonies creates depth in Phantogram’s cover of the song. These songs benefit those who have lost loved ones due to suicide. The music that Phantogram is producing is working to bring these issues into conversation and to heal those who have been affected by it, to tell their audience that it is okay to be sad and hang on but that it is also okay to heal, move on, and know that you will be united again one day.